It’s never easy to place your most important belongings in the hands of someone you just met. Who can you trust? Is a national franchise your safest bet, or are you better off with a local moving company? 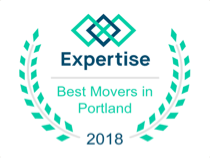 As a moving company in the Portland, OR area for more than 10 years, we believe local companies like us offer several advantages over non-local companies for the majority of moves. A regionally based business model allows local companies to rise above their larger competitors when it comes to customer service, problem-solving, and pricing. Local movers often offer better customer service for three big reasons. First, unlike large national moving companies, they usually handle one major project at a time. That means your movers will be solely focused on your move. Second, local companies often meet new customers and build their reputations through word-of-mouth recommendations. A good local moving company will be invested in making sure that each person has a great experience. Third, many of the best local moving companies choose to stay local and not expand to other areas because they genuinely care about their communities and love delivering the absolute best service possible in a small area, rather than widespread service that’s just OK. If you work with a giant moving company — especially if it’s a long-distance move — there’s a good chance there will actually be multiple companies involved in the loading, driving, and unloading processes. This means if anything gets lost or damaged you may not have any way of knowing who was in charge of your belongings when it happened. A good local moving company will stand behind their work. It will also likely be much easier to contact them and talk to a real human (not a phone tree) who knows about your move. At Priority Moving, for example, we only hire the most careful and conscientious people, but in the rare case of damage, we’re easy to reach, and we handle your claim immediately. Every move is unique, so it’s difficult to predict pricing until you actually request a quote, but local moving companies have more affordable pricing on average. In part, this is because many of them have lower operating costs, but local moving companies are also more likely to be able to give you an extremely accurate quote for services. An accurate quote means you’ll only be charged for the service you actually need and use. At Priority Moving, we know that every move is different and that the only way to accurately estimate the true cost of your move is with an in-home estimate. It’s a win-win: we’re able to accurately predict the time and resources involved in your move, and you can rest easy knowing you’re getting a fair, competitive rate. 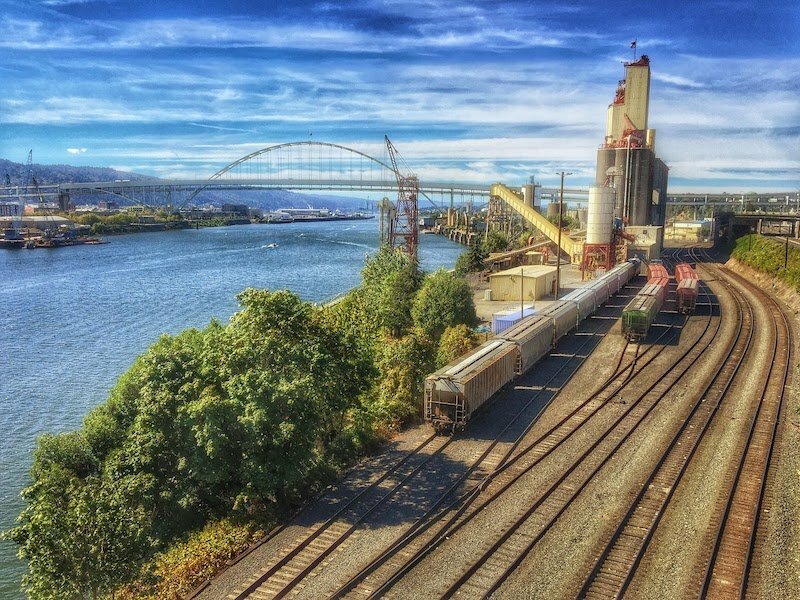 Are you moving in or near Portland? We can help. If you’re planning a move in Oregon and want to work with a moving company that’s based in your community, we’d love to help. Our focus is always on providing the best possible service. We want your move to be as easy and low stress as possible. Get in touch today and ask us your questions. We’d love to give you a free in-home estimate.